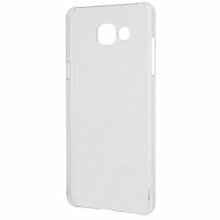 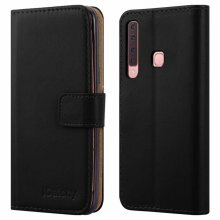 Samsung Galaxy S10 Plus Case - Slim fitted design Lightweight Impact protection. 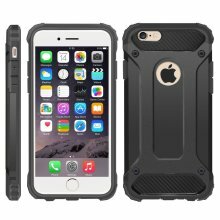 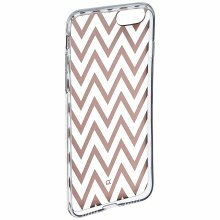 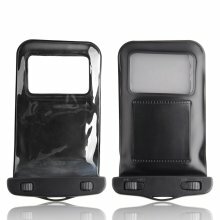 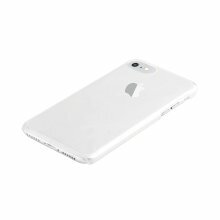 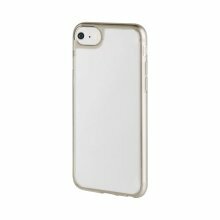 / Made of Super Quality Thermoplastic material with Dual Layer Armoured Protection for your Device. 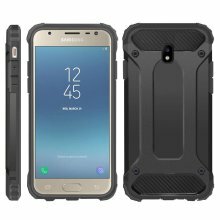 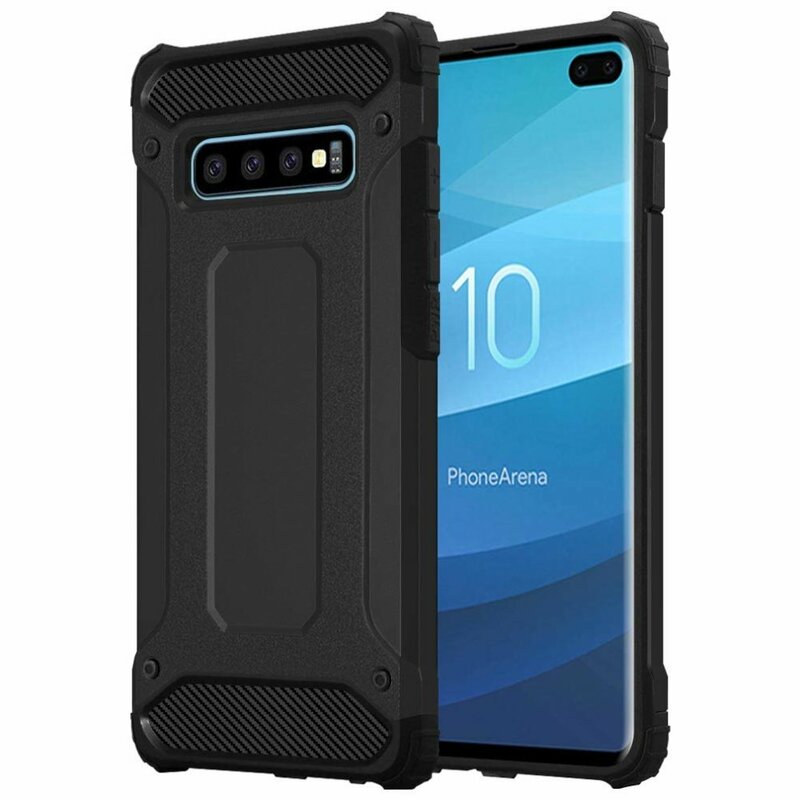 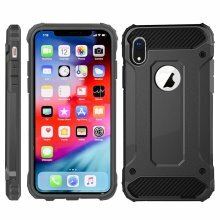 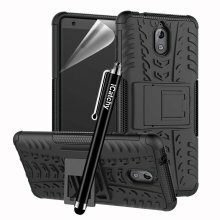 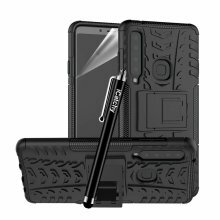 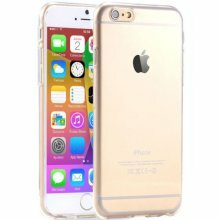 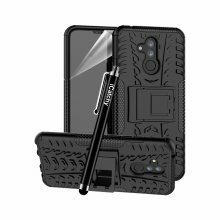 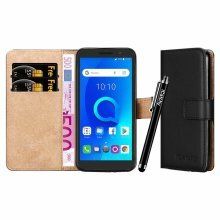 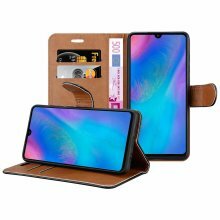 You can use all its features while your mobile is in case because these cases are made to measure your phone, so won't interfere in its features e.g. 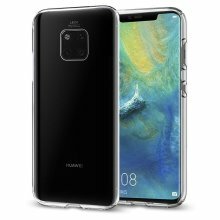 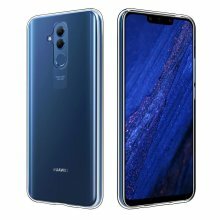 Camera, Charging Port, Volume buttons, Speakers etc. 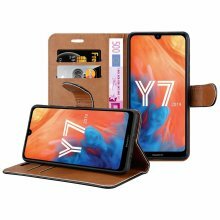 Your best phone with this slim and stylish housing bumps, scratches and other external influences, this hardcover fits perfectly for your phone.